Life Unexpected: Dallas is back! 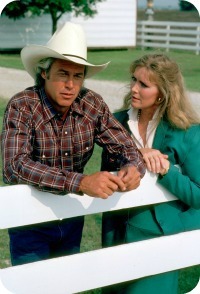 You are more than likely aware that the brand new 'Dallas' has just hit our television screens in recent weeks. In celebration of the launch I have received the original Two series from Warner Bros. to trial in order to wet our appetite for the latest season. The original Season of Dallas came around back in 1978 as a 5 episode mini series to see if there would be a call for more. The fans certainly demanded more from the Dallas cast and It proved to be so popular that it lasted for 14 whole seasons in all! It has been one of the biggest TV shows in the world until it finished in 1991. My Mother is a big fan of the Dallas series so I thought I would hand this review over to her to talk us through the seasons and give her opinions of the two season box set. Baring in mind that back when the show originally aired over our television set's there was none of the technology that we have today, so I am over all impressed with the video and audio quality. The picture quality is kind of hit-&-miss in places but I would say that is to be expected,with some portions looking better than others. It may well have benefited from some digital restoration but this certainly does not direct your attention away from the captivating story lines that are just as enjoyable now as they were back then. Season One highlights Bobby and Pam's new marriage and how Pam struggles with joining the Ewing family. On another note you meet Miss Lucy who debuts in the show as a troubled teenager. Miss Lucy soon gets involved with Ray Krebbs, who is substantially older and should have really known better. Then in a twist of fate, we later find out that Ray is her uncle! That is what is so gripping about Dallas though, the story lines really do have the shock factor and they reel you in and take you along for the ride. The Two seasons are spread out over double sided disks. I found this confusing and it took me a while to work it out. My eyes aren't the greatest pair in the world and the writing on the DVDs is rather small, I did manage to watch some of the episodes in the wrong order but I still enjoyed them to the same degree as the first time around. It was great having the storylines unfolding and then it jogging that familiar chord in your mind. Like when you listen to your favourite song again for the first time in a long while. 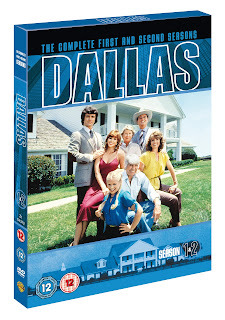 I was so happy to have got to watch the original Dallas before the new show started, and even though it was just a small snippet of the 14 series, I have picked up the new story line with no problem at all. 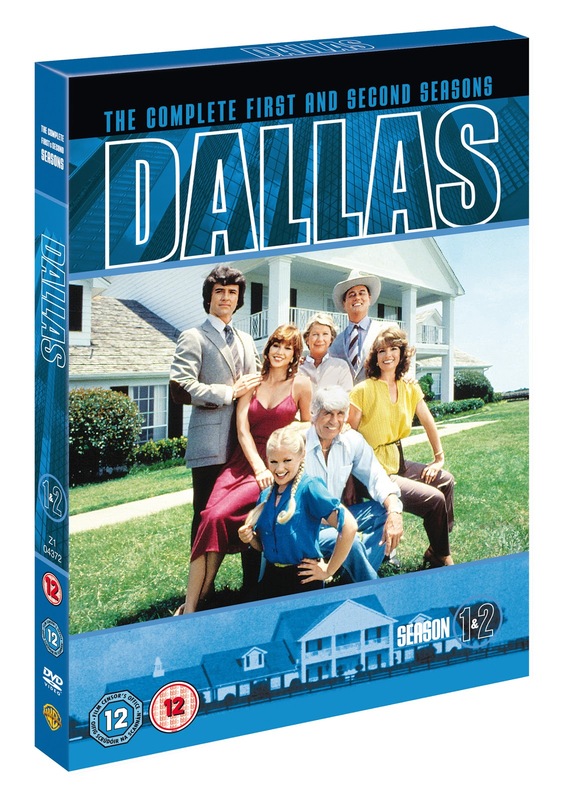 The complete seasons of Dallas One and Two is available to purchase from Amazon for £13.57 and you can tune into the new Dallas each Wednesday on Channel 5 at 21:00. Disclaimer: I was sent the Two seasons of Dallas for the purpose of this review. However all views and opinions are completely honest and my own.